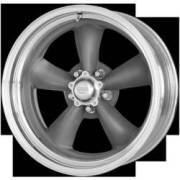 American Racing Wheels offers applications for muscle cars, hot rods and restorations. 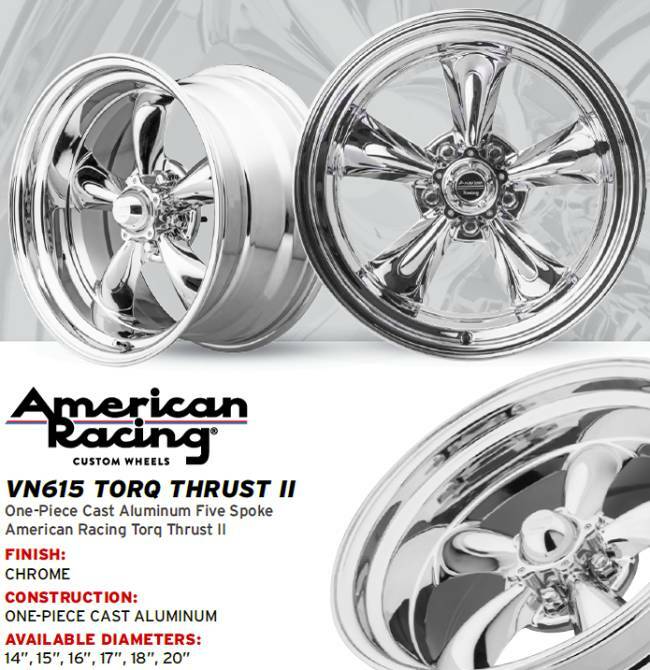 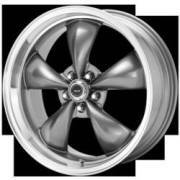 Get the best deals on American Racing Torq Thrust Wheels at Wayne's Wheels. 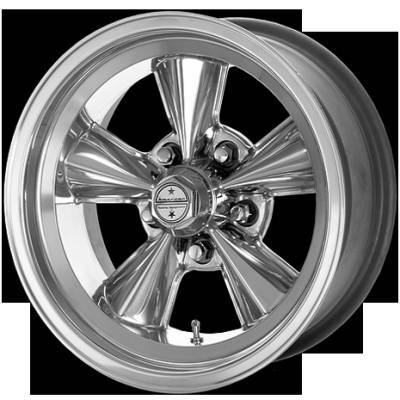 and is considered to be the most famous drag racing wheel and hot rod wheel of all time. 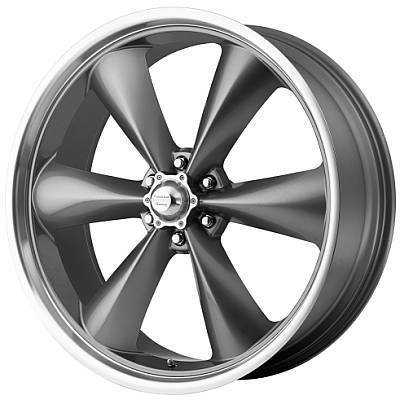 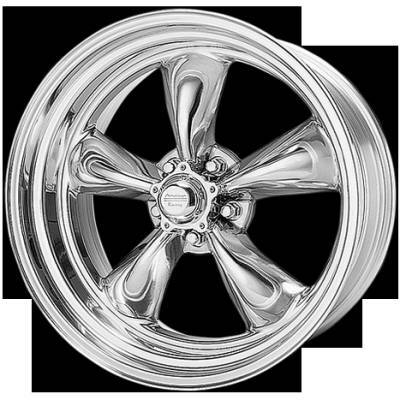 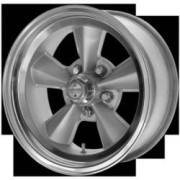 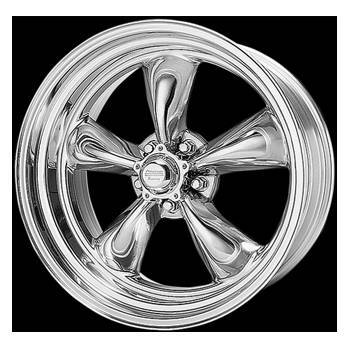 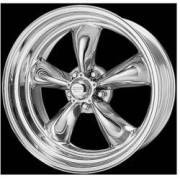 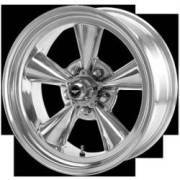 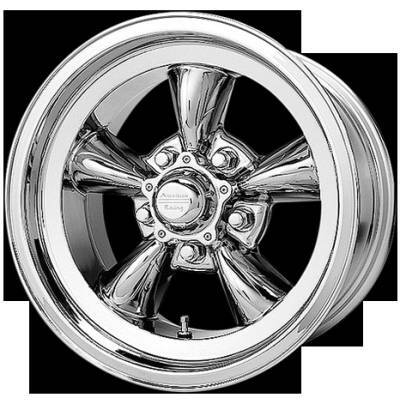 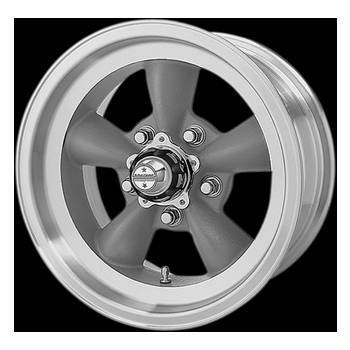 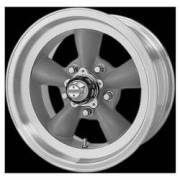 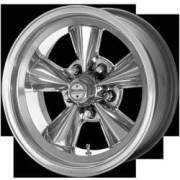 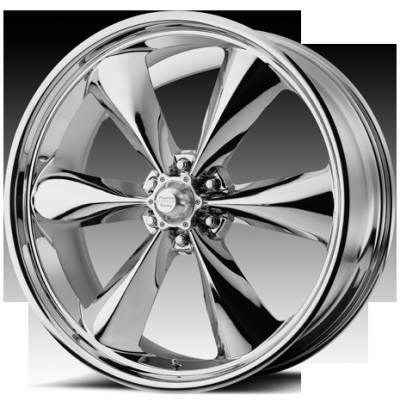 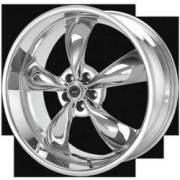 wheels for hot rods, muscle cars and many vehicle restoration. in the Torq Thrust line including the Original Torq Thrust, Torq Thrust D, the Torq Thrust M and the new VN425 Torq Thrust SL. 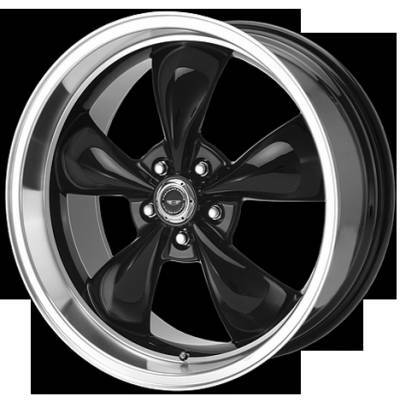 American Racing Wheels also builds a 6 lug application for trucks and SUV's called the Torq Thrust ST.